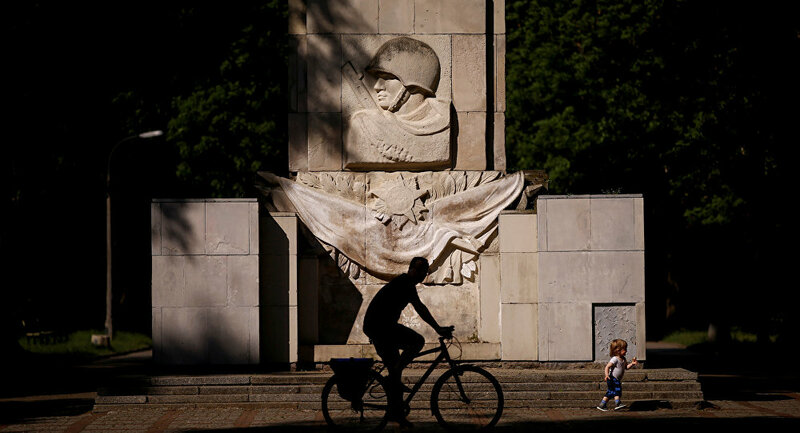 Proposed amendments to the Polish legislation will lead to the mass destruction of Soviet and Russian monuments in the country and could further complicate relations between Moscow and Warsaw, the Russian Foreign Ministry said Saturday. MOSCOW (Sputnik) — The draft law, prepared by the conservative Law and Justice party, brought in line different ideologies, including fascism, communism, Ukrainian and Lithuanian nationalism and others, and stipulated demolishing of about 400 monuments and "other elements of memorial nature" that promote these ideologies. "We are aware of the draft amendments to the Polish legislation prohibiting ‘propaganda of communism or other totalitarian ideologies.’ Their adoption will pave the way for the mass destruction of Soviet and Russian monuments in Poland. We would like to firmly warn the Polish side against such rash step to avoid further aggravation in our already complicated bilateral relations," the ministry said in a statement.